Out of all the most popular sports in the world, motor racing is perhaps the most dangerous. With vehicles travelling at high speeds, it makes safety measures far less effective despite the great advances that have been made in the past decades. 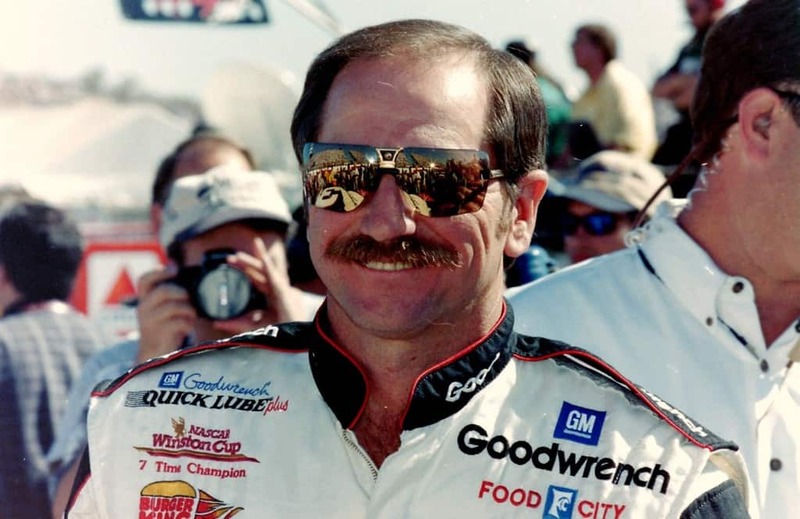 Dale Earnhardt found out exactly how hazardous motor racing can be when the champion driver was killed during the Daytona 500 in 2001. After being involved in a collision with Ken Schrader and Sterling Marlin, Earnhardt hit the outside wall head on and was immediately rushed to hospital suffering from blunt force trauma to his head. Unfortunately he never recovered and died several hours later. 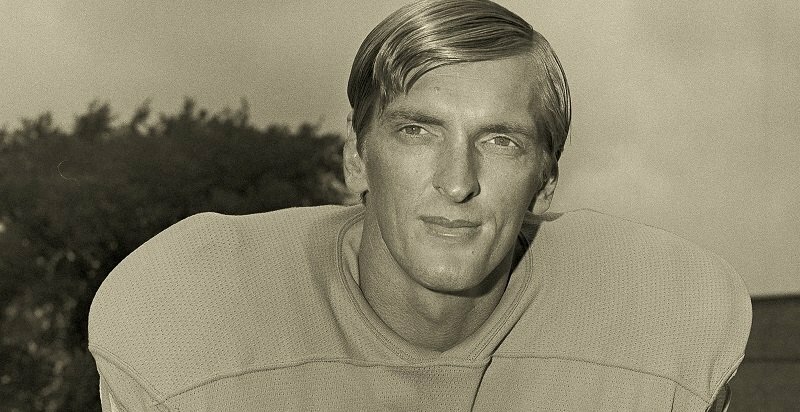 Chuck Hughes had a very prominent career playing as a wide receiver in the NFL for the Philadelphia Eagles and the Detroit Lions. 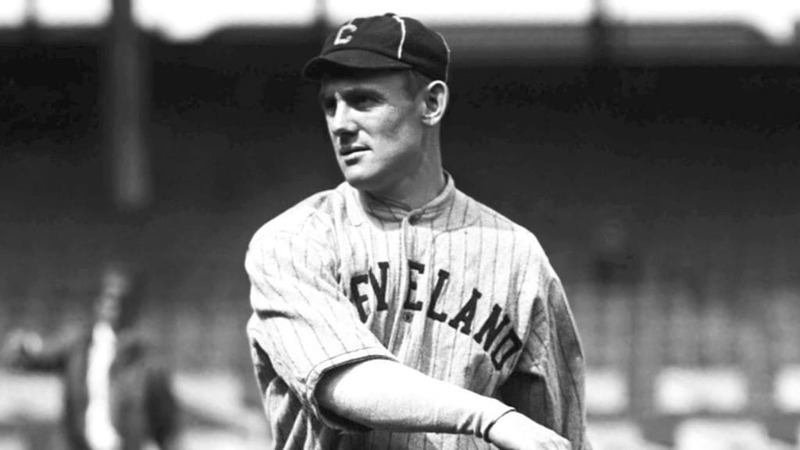 However, he holds a rather unwanted record as being the only NFL player to die on the field of play during a game. In October, 1971 during a game against the Chicago Bears, Hughes suddenly lurched forward and collapsed. While spectators believed he was faking an injury to stop play, it turned out to be far more serious. He died almost instantly of a heart attack, with the autopsy revealing that his coronary arteries were almost 75% blocked. While Korey Stringer didn’t die during an NFL game or because of an injury sustained during a match, his death still caused shockwaves around the country. 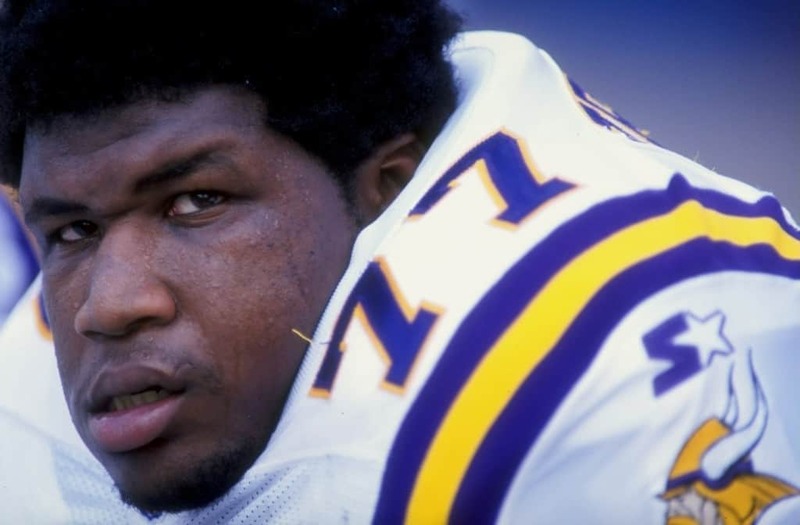 During a Minnesota Vikings preseason camp for the 2001 season, Stringer suffered from heat stroke and later died due to complication. This led to a raft of changes in equipment, training methods and the way in which medical officials would look after players during training sessions. 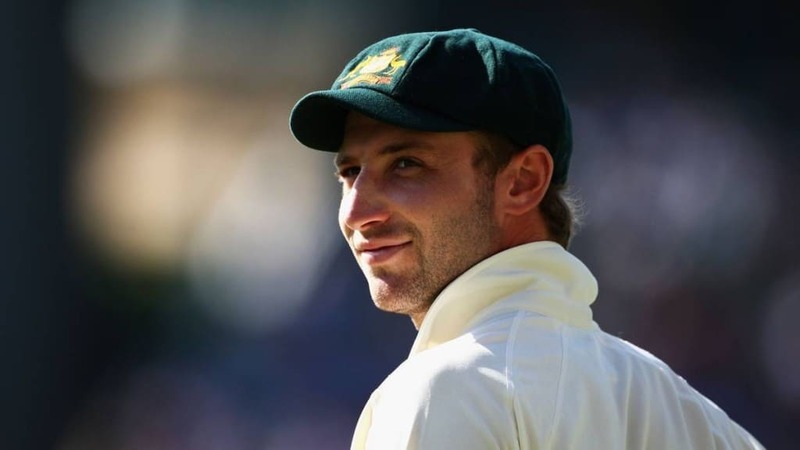 During a domestic cricket match between Phillip Hughes’ side and New South Wales, the international cricketer was struck on the neck by a ball after missing the bouncer with his bat. Although he was wearing a helmet at the time, the ball had managed to miss the guard and hit an unprotected area that led to a vertebral artery dissection, causing severe hemorrhaging. He received treatment at the ground and was placed in an induced coma at hospital to attempt to allow his body to recover and survive surgery. These efforts didn’t work however and the 25-year-old died two days later. 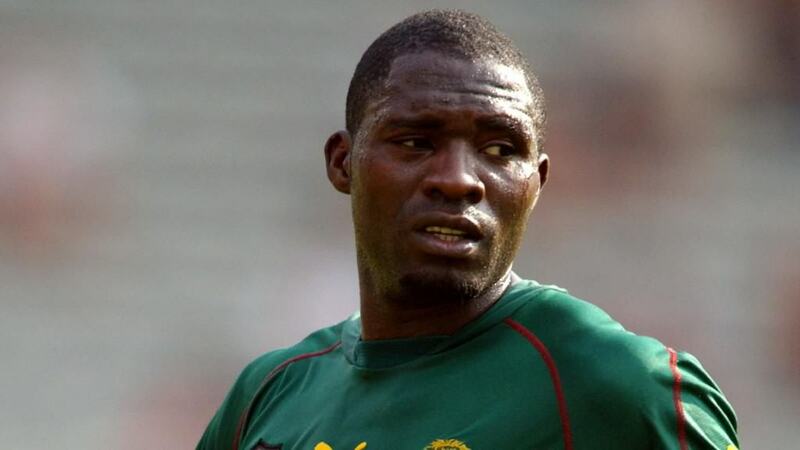 After spending several years playing for clubs including Lens, West Ham United, Lyon and Manchester City, Marc Vivien Foe died at the age of just 28 during a Confederations Cup game while competing for his home nation Cameroon. With no other players around him, Foe fell to the ground where medical personnel immediately rushed to his aid. Resuscitation attempts on the pitch and in the stadium’s medical center proved fruitless and the footballer died 45 minutes after his collapse. 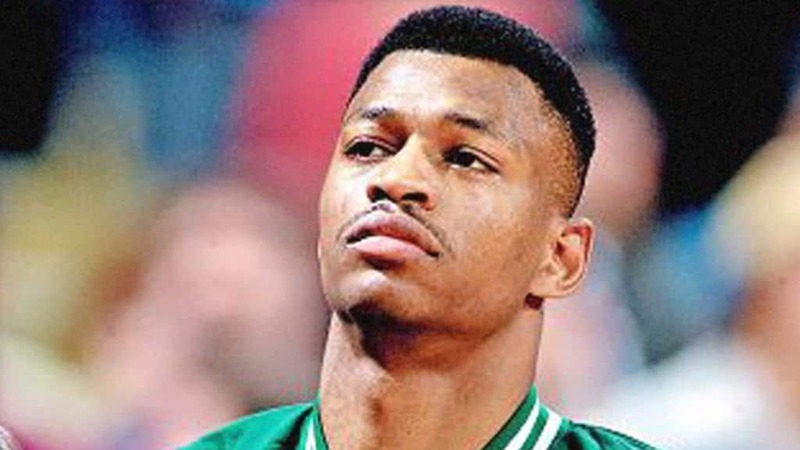 An autopsy later revealed that he had a hereditary heart condition that can lead to sudden death during physical activities. 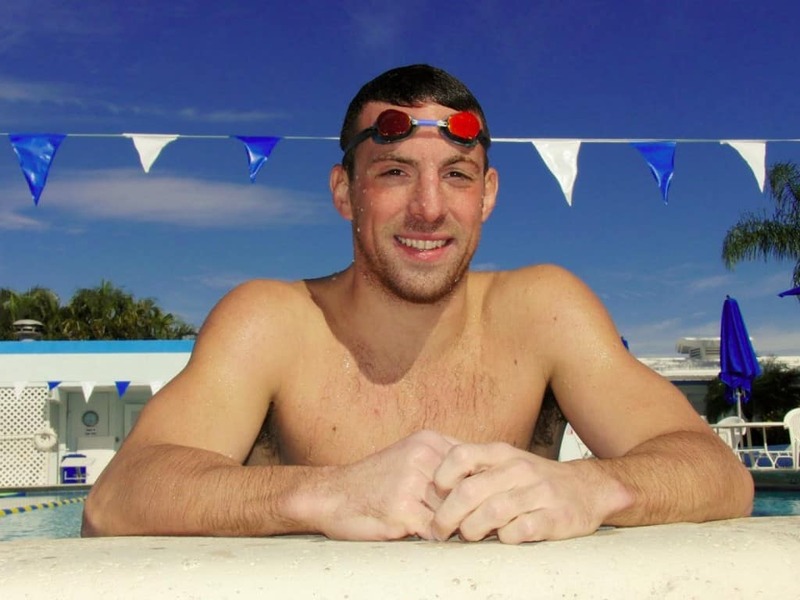 Fran Crippen spent the vast majority of his swimming career in the pool but transitioned to open water swimming over long distances in 2006. This proved to be a successful move as he went on to win major international competitions across the globe before his untimely death in 2010. He tragically died during a 10 km race taking place in the United Arab Emirates. When he never reached the finish line alarms were raised by fellow swimmers and his body was eventually found underwater. 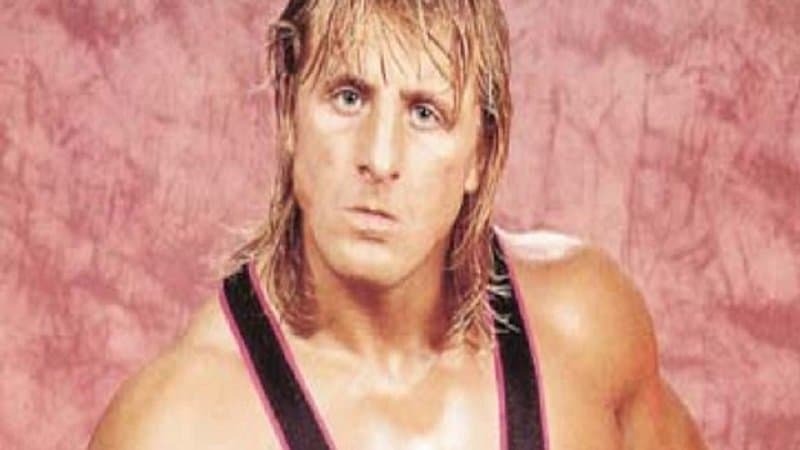 While details about his death have never been confirmed, experts believe the warm water could have caused extra fatigue and led to him either drowning or suffering from an abnormal heart beat. Riding a horse can always be tricky, with the animal having the ability to throw riders off and travel at incredible speeds. This means that falls can often result in broken bones or internal injuries, although fatalities are generally only something that occur to the horses taking part in races. 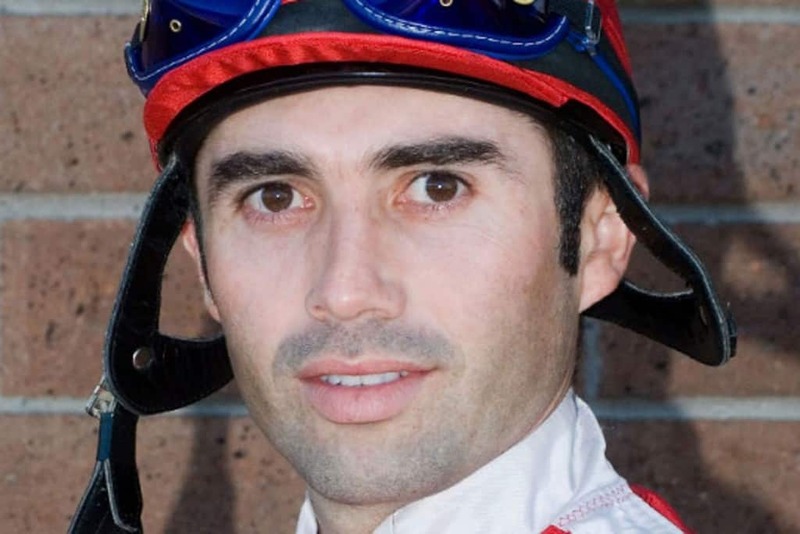 Although rare, jockeys do occasionally die as a result of falls from their horses, as was the case with Jorge Herrera. The 33-year-old was knocked from his horse after a collision with another rider and was then trampled by other horses, leading to extensive head injuries that ultimately led to his death just a few minutes later. Nicholas Bochatay was a champion speed skier who was tragically killed in 1992 at the Winter Olympics while warming up for a race the next day. The sport itself is inherently dangerous because of the fact that racers can reach speeds of more than 100 mpg while travelling down mountain slopes but the incident in which caused the fatal injuries to Bochatay was not one that involved high speeds. He died almost immediately after crashing into a snow grooming machine which caused internal injuries. When the NHL doubled in size in 1967, the Minnesota North Stars entered the league and signed Bill Masterton to the side after he was scouted by Wren Blair. The 29-year-old showed plenty of promise in his first season for the team but his career was tragically ended during a game against the Oakland Seals when the player was forcefully checked by two opposing players. The impact was so great that Masterton lost consciousness before even hitting the ground. 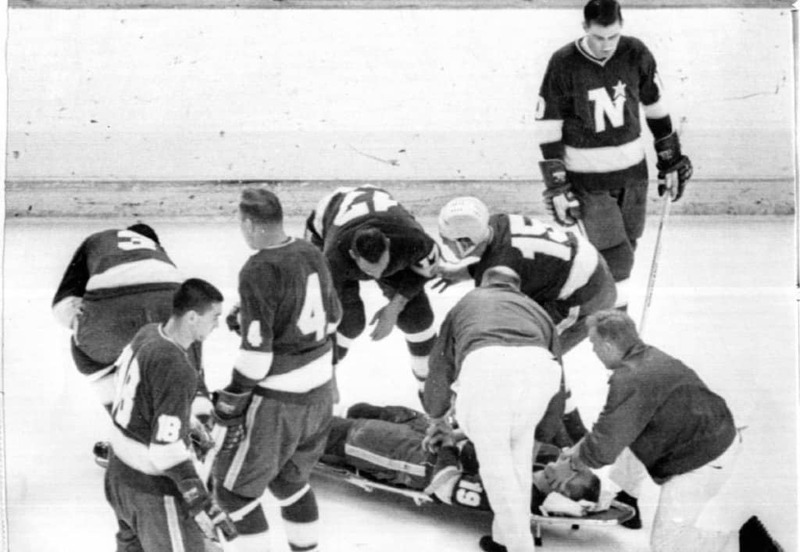 Spectators were able to see blood flowing from his nose and mouth and treatment was given to him on the ice and in the training room before he was taken to hospital. Unfortunately, his injuries were too severe to treat and he was taken off life support having never regained consciousness. This 22-year-old soccer player was on his way to becoming an established star in Spain when he tragically died in 2007. 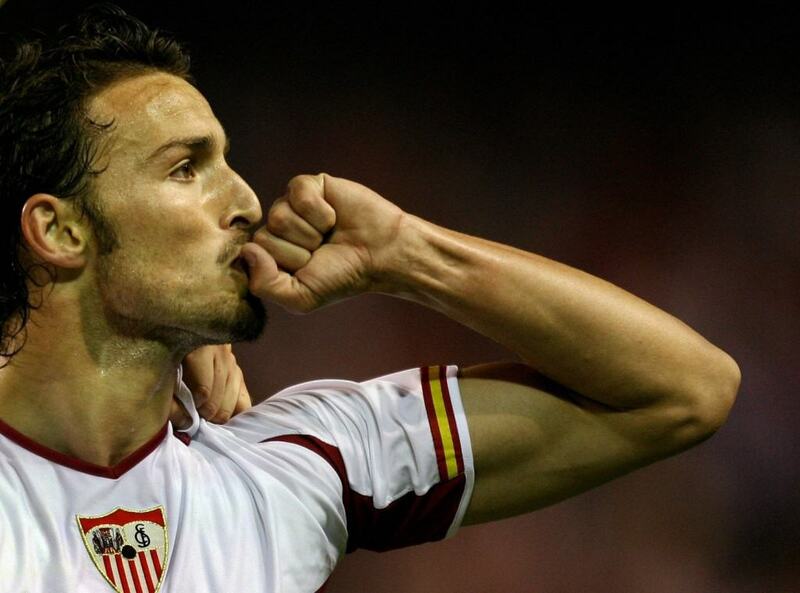 The left midfielder played for Sevilla throughout his entire career and had represented Spain at U21, U23 and full international level when, during a La Liga game against Getafe CF, he lost consciousness after just 35 minutes of play. Medical officials helped him to recover and he left the pitch but soon collapsed again due to suspected heart problems. Puerta then spent 3 days in hospital and suffered from multiple organ failure due to a large number of cardiac arrests. Becky Zerlentes is thought to be the first woman to have ever died from boxing. As you have seen from earlier, boxing is an incredibly dangerous force and the constant battering that the body takes during a fight can often lead to health problems. 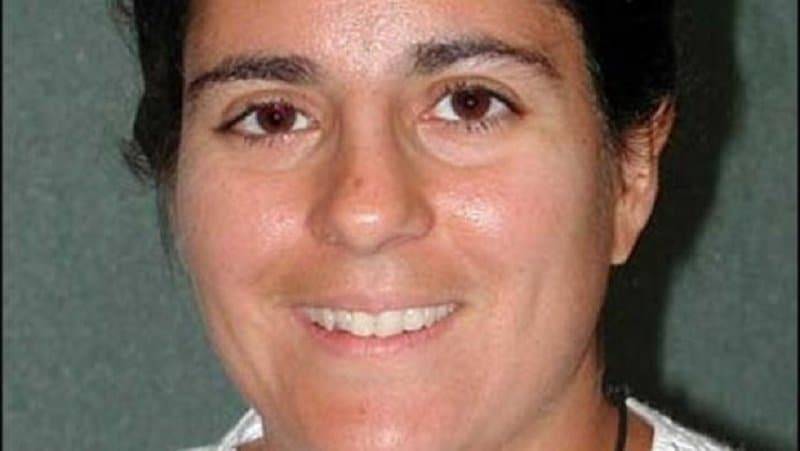 Zerlentes was taking part in a fight against Heather Schmitz during the Colorado State Boxing Senior Female Championships when she was hit by a punch to the head and never regained consciousness despite the fact she was wearing a head guard and other safety equipment. Unfortunately, deaths in boxing are something that has come to be accepted in part. While organizations have made attempts to make the sport safer, the fact that those competing are effectively being punched in the body and face repeatedly means that deadly injuries are always going to be a risk. One of the most prominent who tragically passed away after a fight was South Korean Duk Koo Kim. 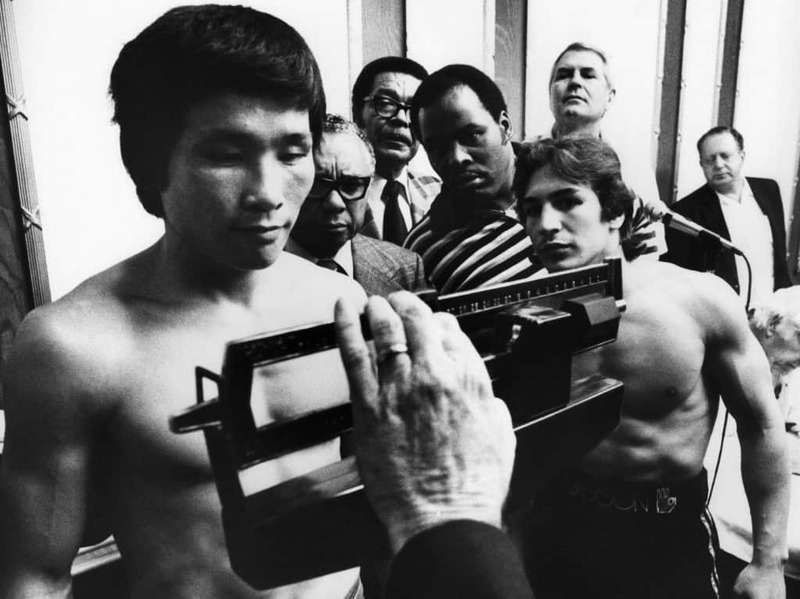 He came into the fight as a highly regarded challenger to Ray Mancini and went 14 rounds before being beaten by TKO. He collapsed after the fight and fell into a coma due to a massive hematoma that brain surgery couldn’t repair. He died four days later. Due to the fast speeds that riders can reach and the sheer number of those competing in events, road cycling can be a dangerous sport to take part in. Broken bones and fractures are common occurrences, although more serious accidents are thankfully rare. 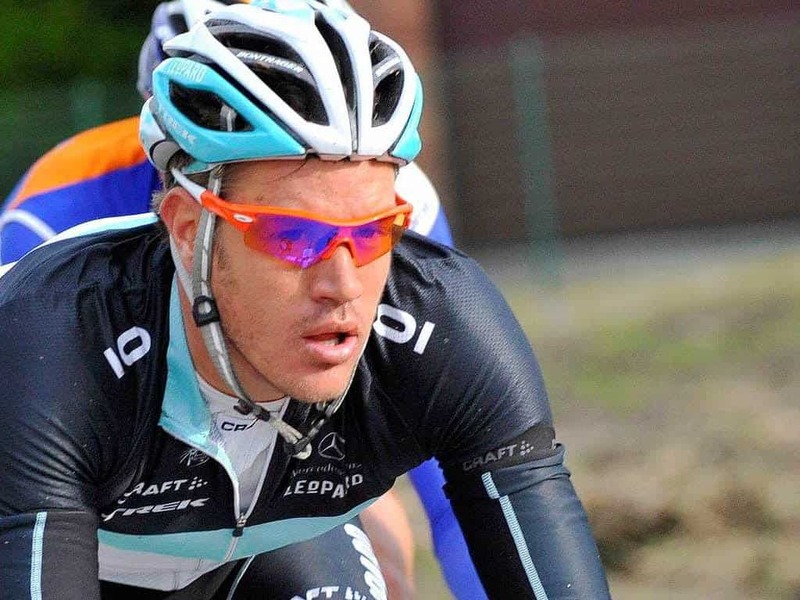 That was not the case for Wouter Weylandt though. The 36-year-old fell from his bike after hitting his leg on a guardrail and careened across the road into a concrete wall where doctors stated he died immediately on impact. 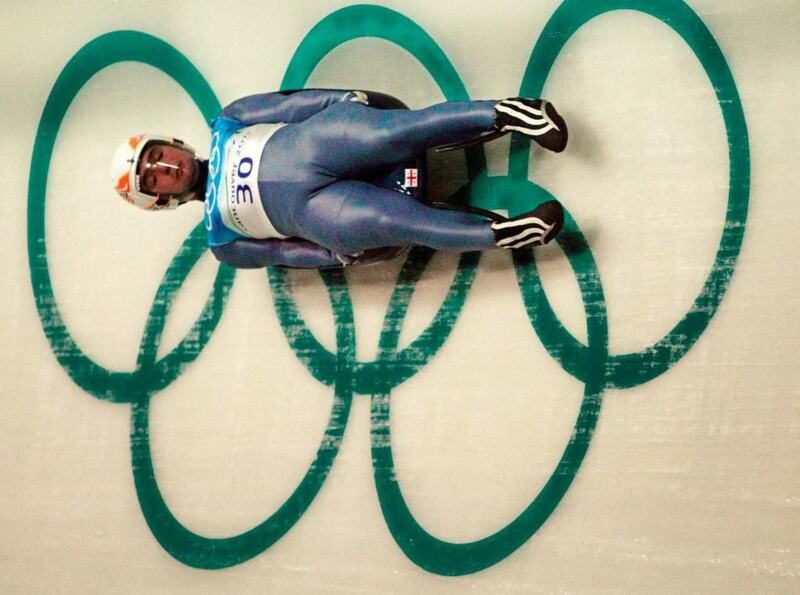 The first thing that people often think when they see Winter Olympic sports such as the bobsled, luge or skeleton bob is that they all look treacherous. They are not only immensely difficult to steer and control around tracks but they also travel at speeds approaching 100 mph, meaning that any accident is likely to be very serious. Despite that, very few athletes have ever died in these events thanks to safety measures. Nodar Kumaritashvili wasn’t so lucky though when he lost control of his luge while practicing and slid off the track into a metal barrier. The impact caused severe injuries and the Olympian died on the way to hospital. While competing in the Queensland Cup, one of the most prestigious events in the state’s premier league rugby league, for the Sunshine Coast Falcons James Ackerman sustained a serious head injury. He was injured when tackled by a North Devils player called Francis Molo and collapsed on the pitch. 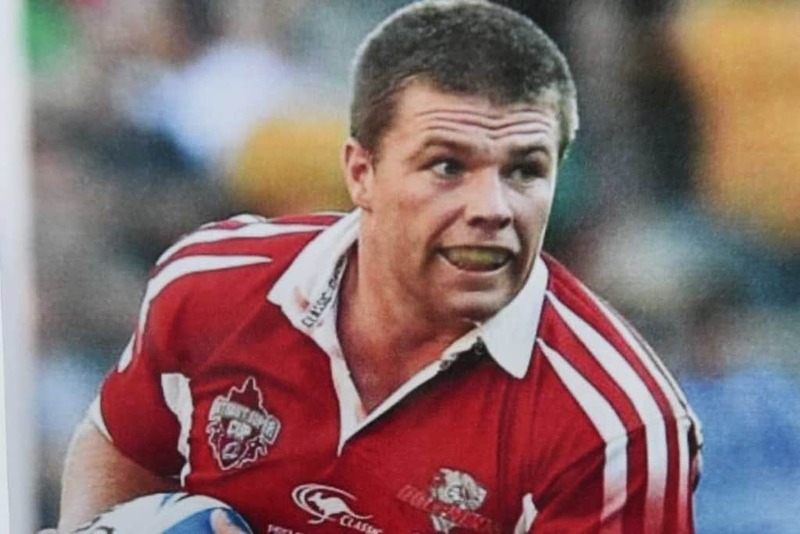 Medical personnel spent more than 30 minutes treating the rugby league player on the pitch before he was taken to hospital where he finally succumbed to his extensive head injuries. Formula 1 has a tragic history. Although the modern cars are incredibly safe and very rarely ever lead to serious injuries, those from the recent past were far less effective and races would often be blighted with horrific accidents and deadly crashes. 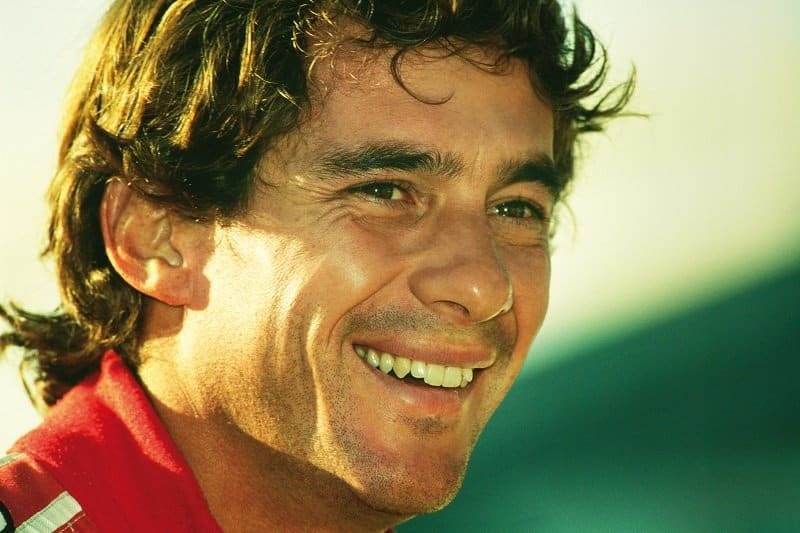 The last driver to die in an event was Ayrton Senna, a racer widely considered to be the greatest of all time. While leading the race at the 1994 San Marino Grand Prix, Senna veered off a corner and crashed into a wall at 145 mph. The doctor in charge at the time, Sid Watkins, immediately realized how much damage had been done and Senna was airlifted to hospital where he later died.